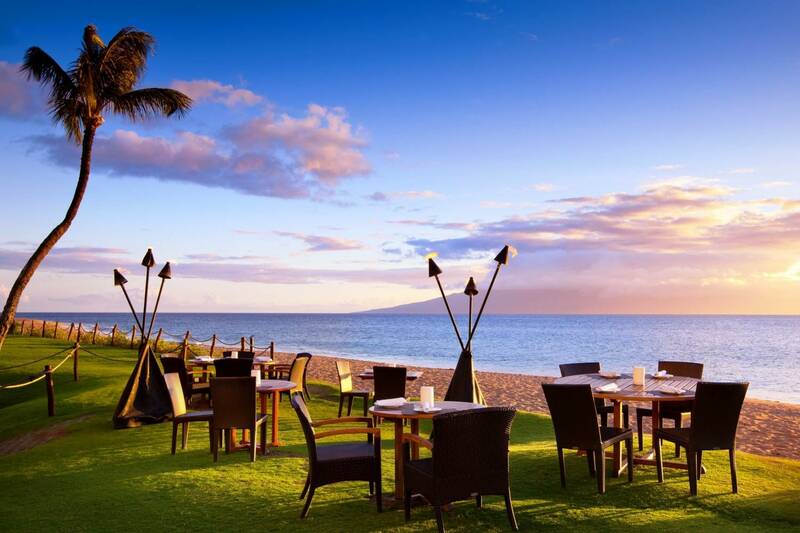 Ka'anapali has something new to celebrate. Take a chef is now available, book a Private Chef now and enjoy! Would you like to enjoy a Private Chef service in Ka Anapali? Turn your house into a restaurant with a Private Chef who will prepare dinner in your kitchen. You will be able to personalise every detail – you choose what you want to eat and when you want to eat. Our Private Chefs in Ka Anapali will analyse your request and send you their proposals, adapting it to your needs. On the day of the service, the Chef will buy the ingredients, cook them at home, carry out the table service and clean up before leaving, so that you can relax and enjoy. Try something different! Try a Private Chef service in Ka Anapali. The dinner with Ayan was very special ! It was the first time we experienced Take a Chef, we were excited and curious how this would have been. With Ayan in our kitchen we made the right choice! Not that she is just an awesome cook, we also had nice talks, fun and she explained how to prepare the dishes. The whole evening was cozy without any problems. We would definitely recommend Ayan as your chef to have the same amazing experience we had!